Humans are very important sources of information for intelligence purposes. They are multi-modal: they see, hear, smell, and feel. However, the information which they relay is not simply that which they personally experience. They may pass on hearsay, they form opinions, they analyze and interpret what they hear or see or feel. Sometimes they pass on ambiguous, vague, misleading or even false information, whether intentional or not. 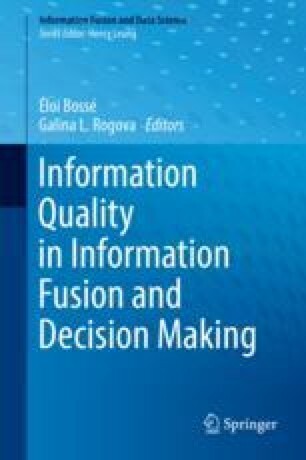 However, whether imprecise or vague, when humans communicate information, they often embed clues in the form of lexical elements in that which they pass on that allows the receiver to interpret where the informational content originated, how strongly the speaker herself believes in the veracity of that information. In this chapter, we look at the ways in which human communications are uncertain, both within the content and about the content. We illustrate a methodology which helps us to make an initial evaluation of the evidential quality of information based upon lexical clues.